Of course, we need furniture to fill our home. We use it in every area in our house from the living room, bedroom, and all the other spaces. We all know what functions a certain furniture is for but what varies is their look and design. Whatever type of furniture you get, it can greatly affect the way your home looks like. I know you have seen these in the interior spaces we have shared to you through lists and round-ups. Today, allow us to show you a round-up of beautiful modern and contemporary furniture for the different areas of your house. These have a sleek design that would fit in your space and give it more visual appeal. 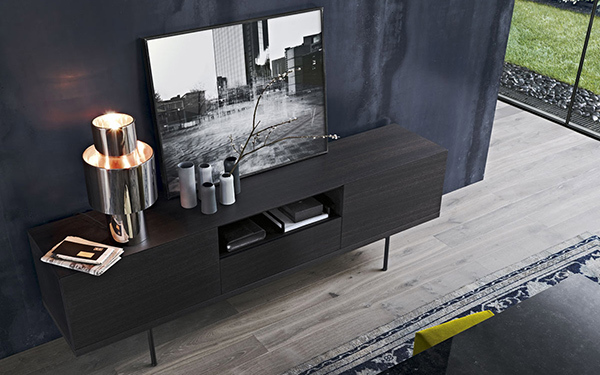 Aside from that, your needs will definitely be served with the furniture from Poliform. 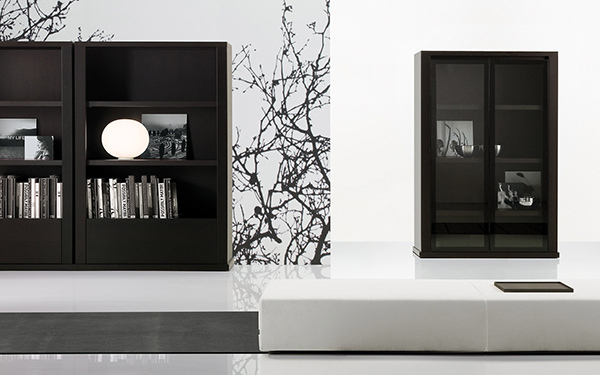 Take a look at the furniture they can offer us which can add some sophistication to the interior. 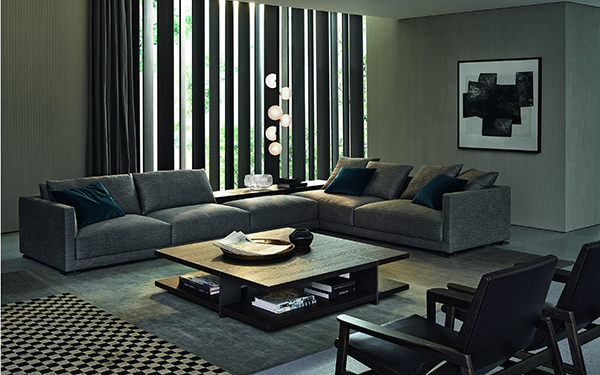 That gray L-shaped sofa is a charming piece for a modern space. I like how a green seat was paired with it. This set looks very masculine in black! It takes a U-form with a round coffee table. 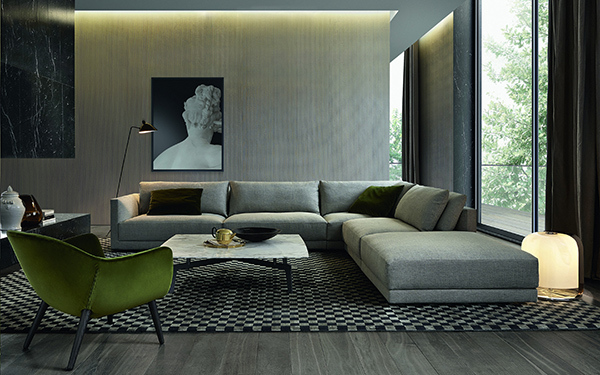 Another L-shaped sofa set in gray. It looks very comfy and relaxing which you can lounge on while watching TV. Lovely console, right? I like the idea of having an open area above a drawer. Store your stuff in neat looking consoles like this one with a pretty pattern for the cabinets and drawers. 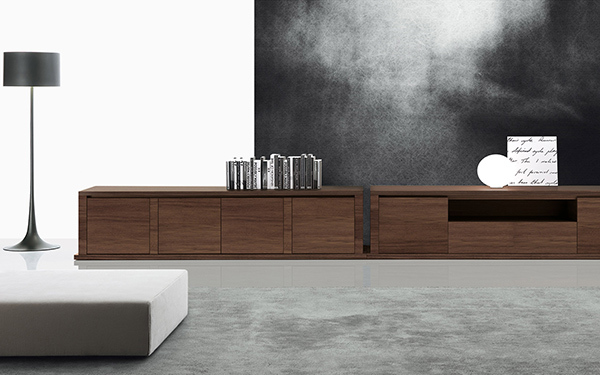 Having a wooden textures, these low-lying furniture would add some touch of nature to your home. A chair and a foot stool looking simple yet fab. It does look nice in this set up. How about a comfy upholstered floor level bench like this? You’d love it for sure! 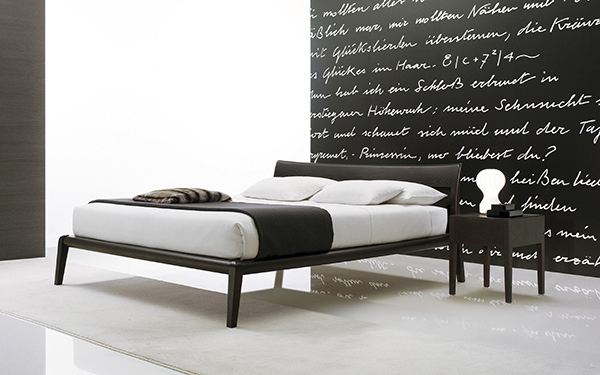 A slim bed design that doesn’t look boring and dull at all! It has a pretty modern pattern on it too! For a simple yet beautiful bed, this would be an amazing choice for the bedroom. Going neat and fresh? 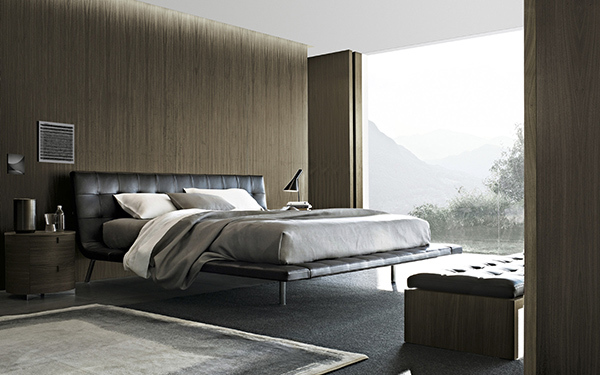 Get a white bed like this one! It will surely fit any bedroom colors you use. An upholstered headboard will never fail to bring in sophistication to your bedroom. 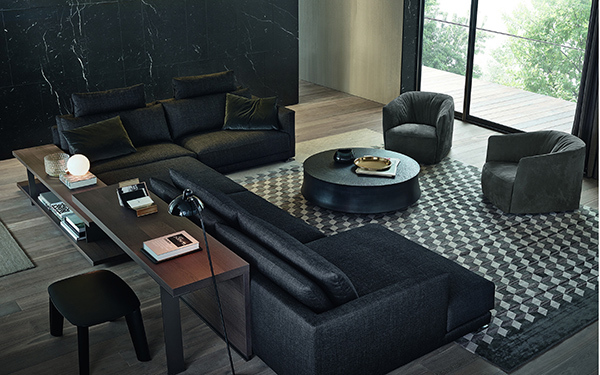 These are just some of the lovely furniture designs from Poliform. I haven’t seen their other designs but from the looks of the ones we have above, I am certain that their other furniture equally stunning with the featured items here. You could get whatever furniture you want for your home because they have everything for the living room to the bedroom. 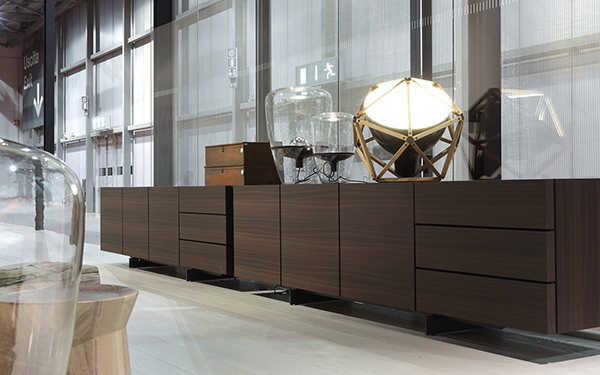 Did you like this line of furniture from Poliform?